Volunteers - Volunteering Opportunities and Cape Town Charity Work for our clients in recovery. At Cape Recovery we are proud of our progress and we believe that it is part of our responsibility to pass this on in any way we can. Cape Town Charity Work is important to us because we want to make a difference to the city as a whole and that means helping everyone who lives here regardless of their status. We give our time and financially to support homeless and children's charities and are always looking for contacts and ways to raise even more money for these incredible causes. We also need volunteers from the UK and overseas who can give their time and we have linked up with group that provides volunteering opportunities in a number of environments, something to suit your skills whatever they may be. 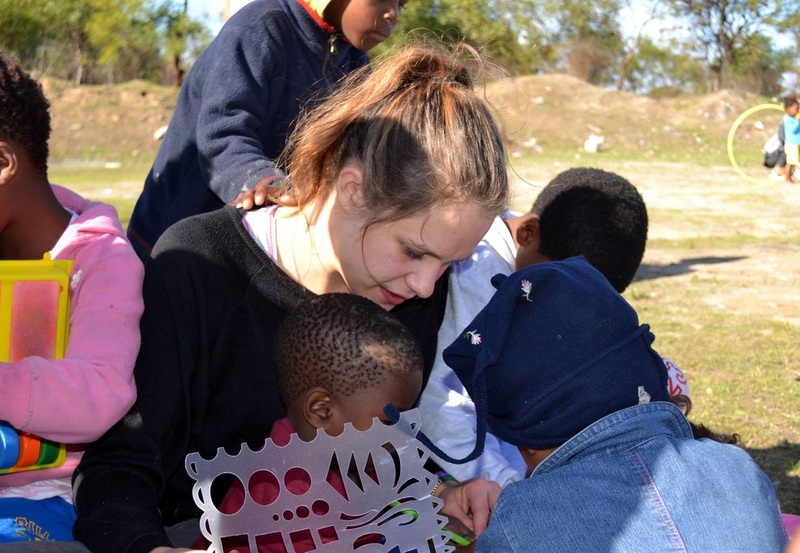 Volunteering Cape Town with Cape Recovery can provide a full rehab and recovery experience followed seamlessly by the opportunity to do something amazing for the people of this beautiful city. If you want to get the whole rehab, recovery and volunteering package, we can arrange everything so Contact Us. We are very excited about volunteers coming over from the UK and overseas, in fact, with volunteering opportunities, volunteering cape town and cape town charity work at Cape Recovery we are changing the face of recovery tourism and making the Cape Recovery dream become a reality! These guys do incredible work and their doors are open all year round to house many of Cape Towns homeless population. Donate or Volunteer through us at the Cape Recovery Experience. We got involved in the shelter lockdown event and as you can see from the video above, it was an experience! 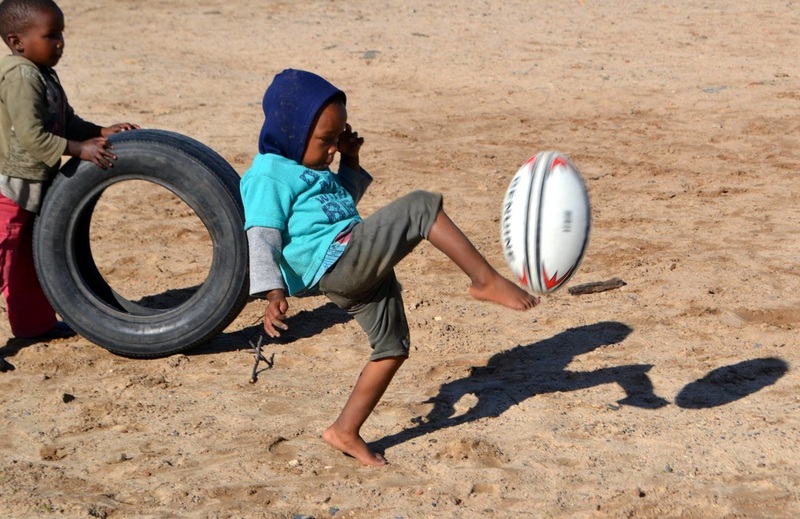 Helping the Cape Town Kids! 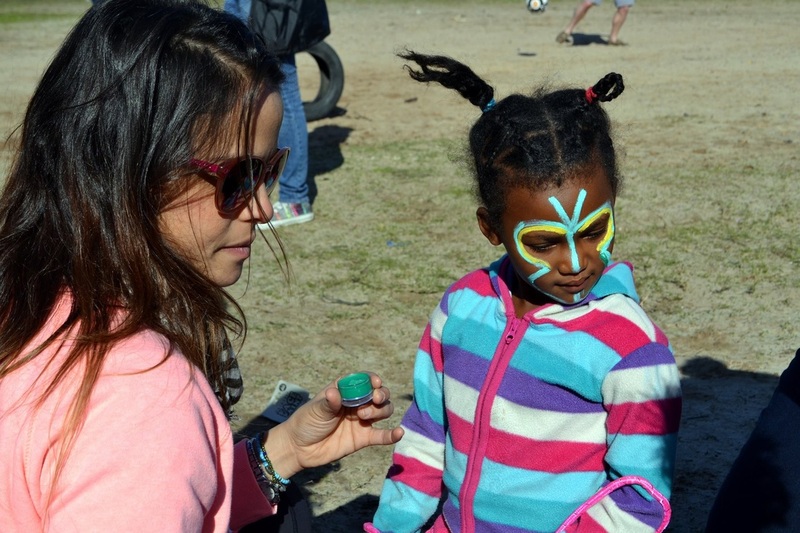 The work that these people do with the children of Cape Town is incredible. 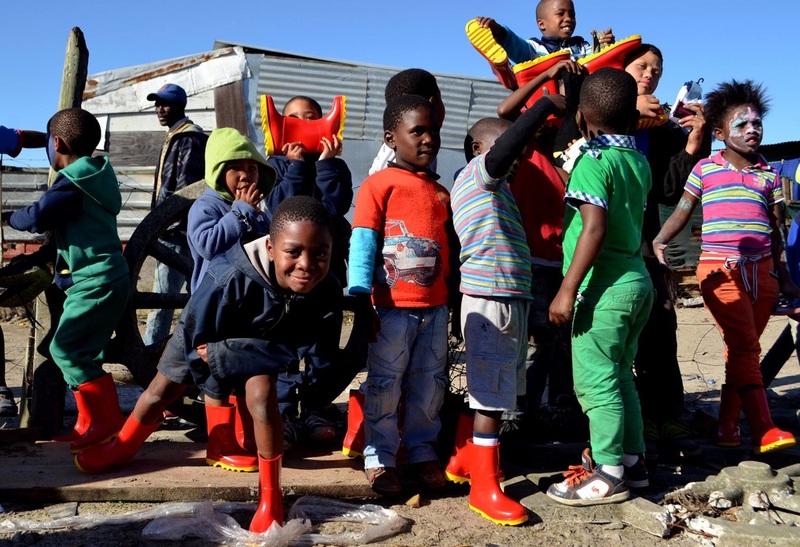 It includes beach days, the building of a kindergarten and donations of gum boots and school bags fitted with lights. Donate or volunteer through the Cape Recovery Experience. CapeRecovery is always looking to make a difference in Cape Town at a grass roots level, part of our ethos is to enable everyone who wants it to access quality rehab treatment and find authentic recovery. Part of this journey is about helping other people and we work closly with the lovely guys at African Sunrise Volunteers to provide our clients with volunteering opportunites once their rehab and recovery is coming to an end. It is the ideal finish to a complete CapeRecovery Experience! Also, you don't even have to be a recovering addict to take advantage of this excellent opportunity with them, simply get in touch and they will arrange the whole thing for you!